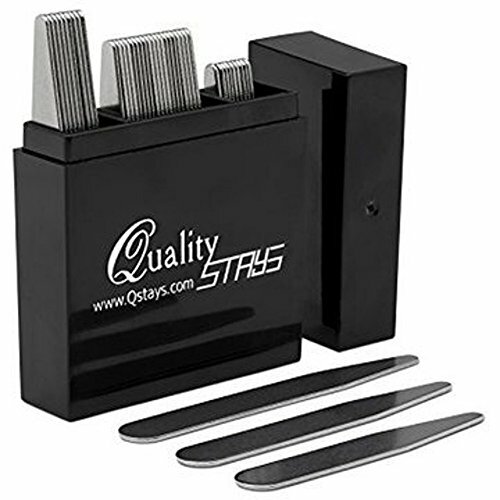 40 Metal Collar Stays - 3 Sizes in a Divided Box, by Quality Stays by Quality Stays at Cheap Work Clothes. Hurry! Limited time offer. Offer valid only while supplies last.